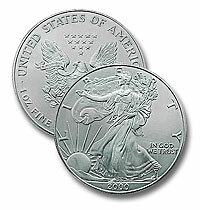 Coins that are circulated, or have marks that keep them from being put into gem, uncirculated collections. Random Dates. Stuff I want to get rid of !! for many NEW up to Date Specials !